Designed specifically for skim coating of prepared masonry surfaces to yield a polished smooth and decorative feature wall (internal and external). 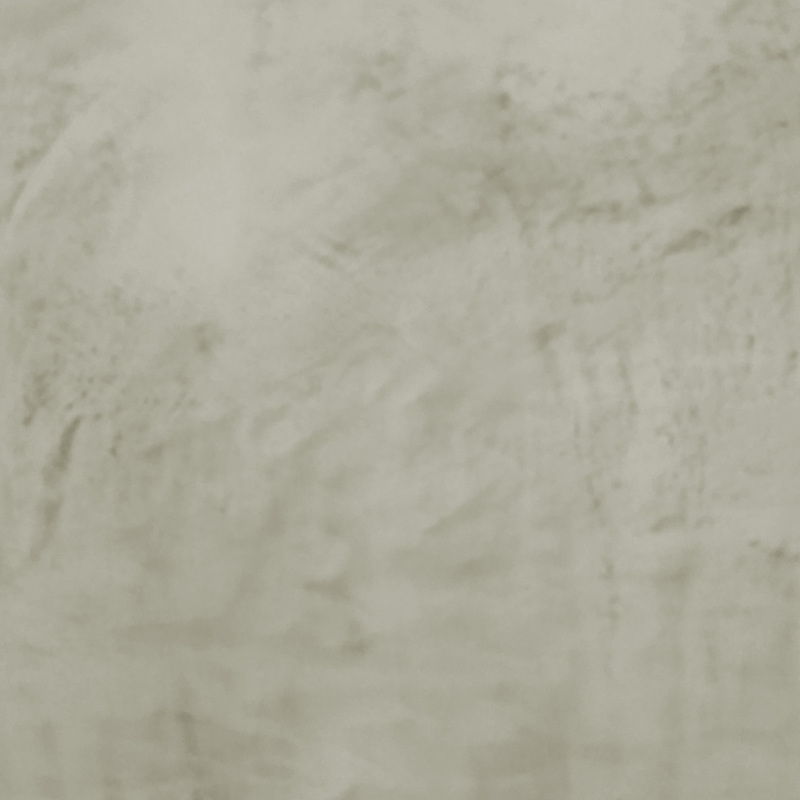 Can be beeswaxed coated for internal feature walls staining and gloss level effects. Suitable for: Rendered masonry surfaces and Precast Panel. Not suitable for use over Base Board or Blue-Board. Unitex® Uni-Dry Cote® Uni-Rock is a premium product specially formulated to be applied as a thin, smooth, and tight finish. 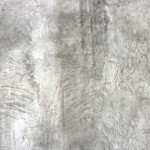 A cementicious blended powder that when mixed thoroughly with water, can be trowel applied in thin layers over pre-sealed rendered walls to produce a smooth, concrete-like applied effect finish. The smoother the surface the more difficult to apply correctly, Unitex advises that this product be applied by professional Applicators experienced in such product application. Unitex® Uni-Dry Cote® Uni-Rock is available in three “concrete-like” shades: grey, white and off-white. Unitex® Uni-Dry Cote® Uni-Rock is based on a blend of cements, special fillers and chemical additives to provide a material with good workability whilst minimizing water demand. 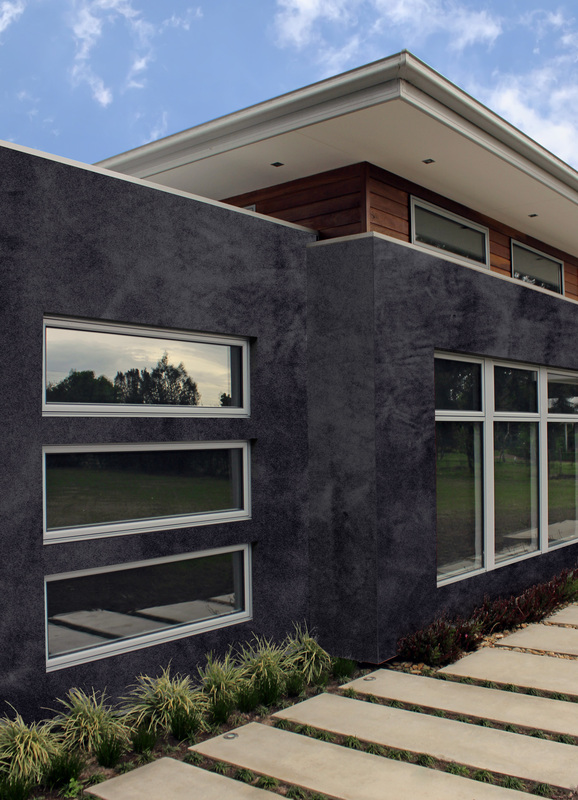 Unitex® Uni-Dry Cote® Uni-Rock adheres very well to rendered surfaces (pre-sealed with Unitex® Cembond Substrate Sealer) and when dry, provides a strong, durable, lightly polished finish. Unitex® Uni-Dry Cote® Uni-Rock can either remain as the outer surface or, for an internal glossy finish, can be over-coated with beeswax. Unitex® Uni-Dry Cote® Uni-Rock is a powder supplied in 15L pails. Each pail allows up to 15L of wet render to be prepared by mixing the contents with approximately 4-5L of clean water and drilling for homogeneity. Coverage per pail depends on the desired thickness of the render and at low build of 1mm, covers approximately 15-18m2. For a superior finish, it is recommended that a skim coat of Unitex® Polymer Render be applied over the rendered wall. This must be allowed to thoroughly dry (or a minimum of 3-4 days until thoroughly dry) to prevent shrinkage cracks, and then a skim coat of Unitex® Uni-Dry Cote® Uni-Rock to a maximum of 1.5 mm be applied. After partial setting of the coating, finishing with a steel trowel or sponge to a smooth finish is recommended. 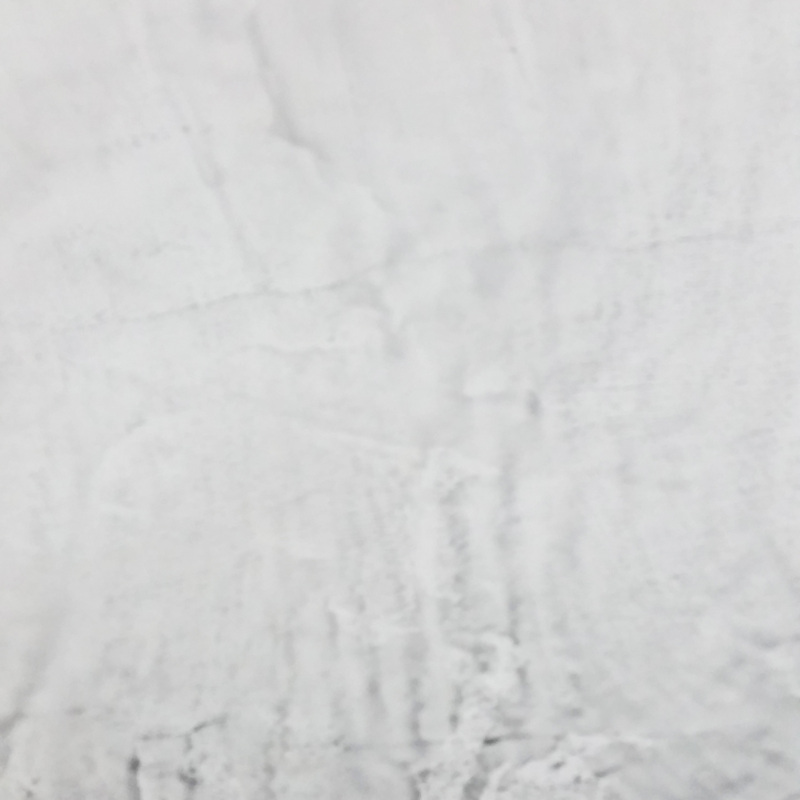 Trowelling and finishing should be applied with a minimum of “working” otherwise moisture can be brought to the surface which can lead to poor visual effects. NOTE: All substrates can have varying absorption rates, and internally carry varying moisture contents, therefore a test area should always be prepared and allowed to thoroughly dry for quality inspection and approval by Builder, Client, and Architect. As a cementicious blended powder, Unitex® Uni-Dry Cote® Uni-Rock must be thoroughly mixed with clean, potable water to an homogenous slurry prior to application. As the cement cures, the slurry will get thicker with time until it is no longer useable. The pot life is about 3 hours in ambient conditions. Mechanical stirrers are recommended for mixing powder into water. Whilst the water content and flow of the slurry should vary slightly for different weather conditions (try for a little more water on days of higher temperatures), a good guide is to use 3 volumes of Unitex® Uni-Dry Cote® Uni-Rock to one volume of water. Unitex® Uni-Dry Cote® Uni-Rock must always be mixed into water: not the other way around. Note that there is a useable application time (pot life) of about 3 hours before the slurry is no longer workable. Addition of too much water will result in shrinkage and cracking. Unitex® Uni-Dry Cote® Uni-Rock can be used to fill cracks and voids on rendered walls; in which case it is applied directly onto the rendered wall. 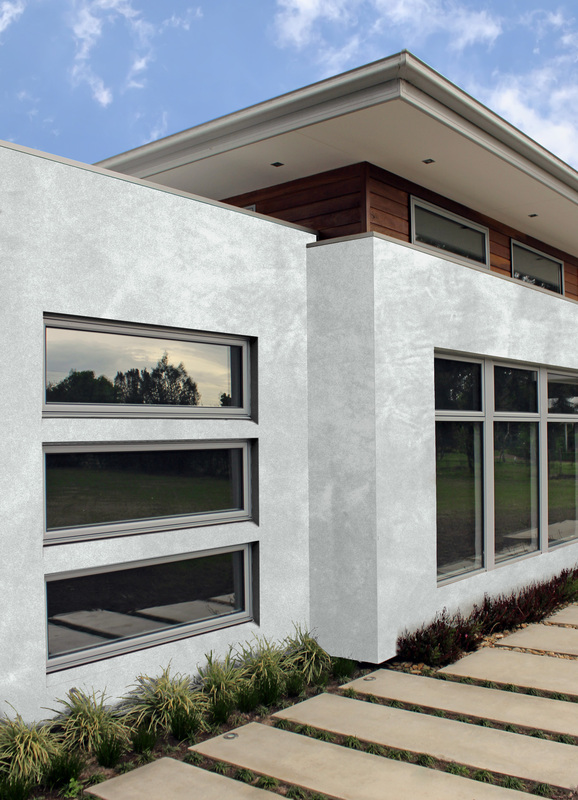 For a superior smooth finish, the rendered wall must be filled and sealed with a skim coat of Unitex® Polymer Render and allowed to dry thoroughly (less than 15 % Wood Moisture Equivalent (WME) as measured on a Moisture Meter (such as Protimeter) before Unitex® Uni-Dry Cote® Uni-Rock is applied. 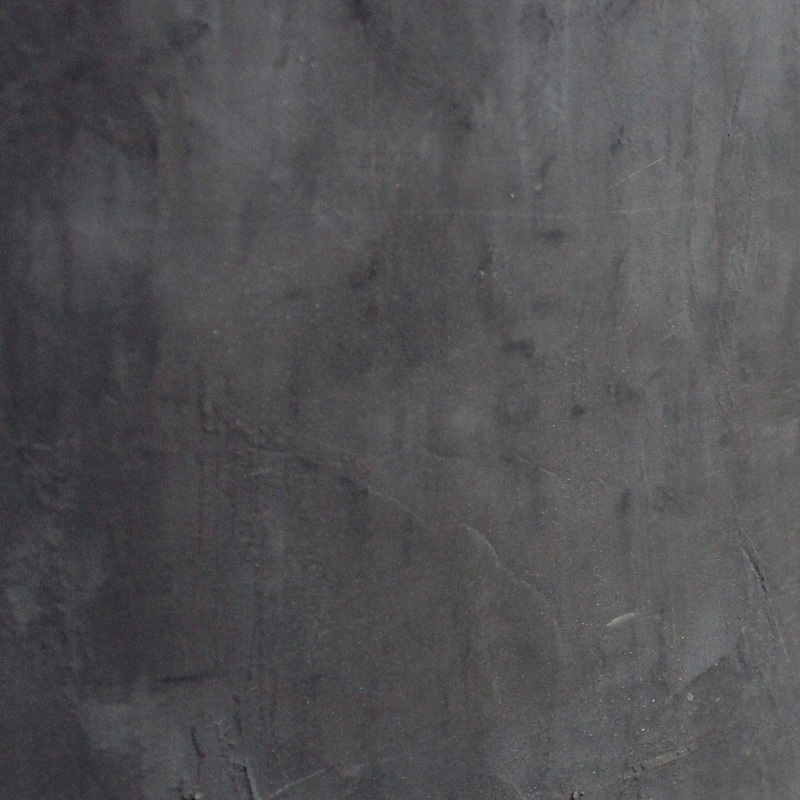 Use a steel trowel to coat Unitex® Uni-Dry Cote® Uni-Rock slurry over rendered walls. 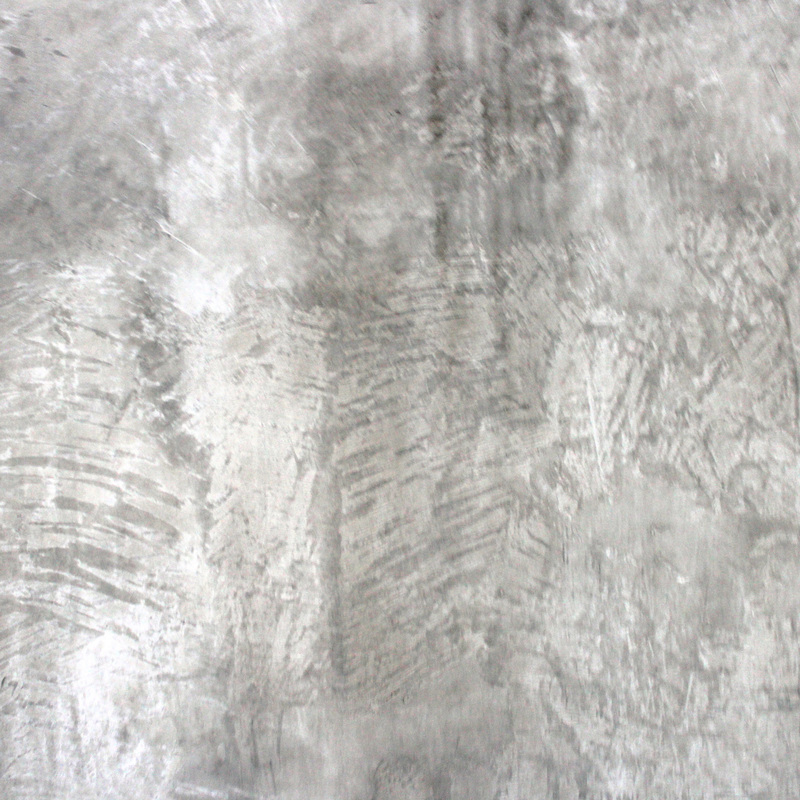 Buff to a smooth finish with a steel trowel applied in a light, circular motion after the coating has partially set. Finish to a smooth surface effect. Unitex® Uni-Dry Cote® Uni-Rock can also be sponge finished but care should be taken not to “work” the surface too much as water may be drawn to the surface from beneath and an unexpected variance of finish may result. NOTE: If temperatures are less than 10°C or greater than 35°C, Unitex® Uni-Dry Cote® Uni-Rock must not be applied to a wall. Freshly applied Unitex® Uni-Dry Cote® Uni-Rock must be protected from rain, other sources of moisture and frosts for at least 48 hours. 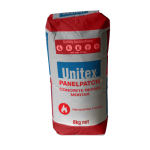 Unitex® Uni-Rock is an air dried product whereby water leaves the coating and the cement cures and hardens over the following weeks. It is important that the coating is protected from rain, moisture and cold conditions for the first 3-5 days after coating and from impact damage for at least 28 days. Add the contents of the pail slowly to 4 litres of water (25% volume of entire pail) with vigorous drill mixing to ensure a lump free render of required slump.